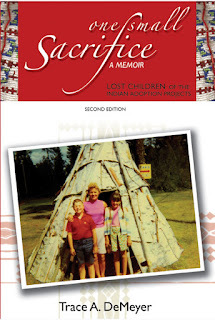 Award-winning journalist Trace Lara Hentz (Shawnee-Cherokee-French Canadian-Cree-Irish ancestry) is the author of “One Small Sacrifice: A Memoir,” that details the little-known history of the Indian Adoption Project and Indian Child Welfare Act; she includes her jaw-dropping journey to find her natural father and tribal relatives. Trace plans to update her memoir eventually but it is now out of print. 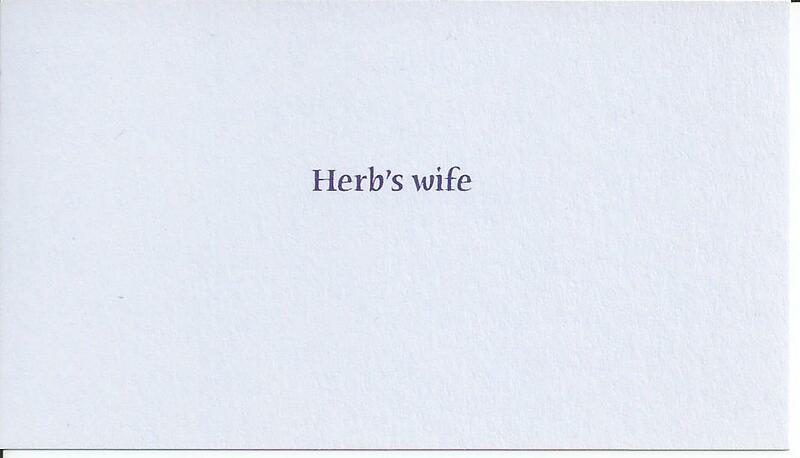 She also used the penname Laramie Harlow on two poetry collections, which are also out of print. Her life was not easy, not expected, but an adventure in many ways. The first anthology “Two Worlds: Lost Children of the Indian Adoption Projects” was published in 2012, includes narratives from First Nations and American Indian adoptees who are called the STOLEN GENERATIONS. The first edition was retired in Sept. 2018. The new edition (above) is out now: ISBN: 978-0692372014. 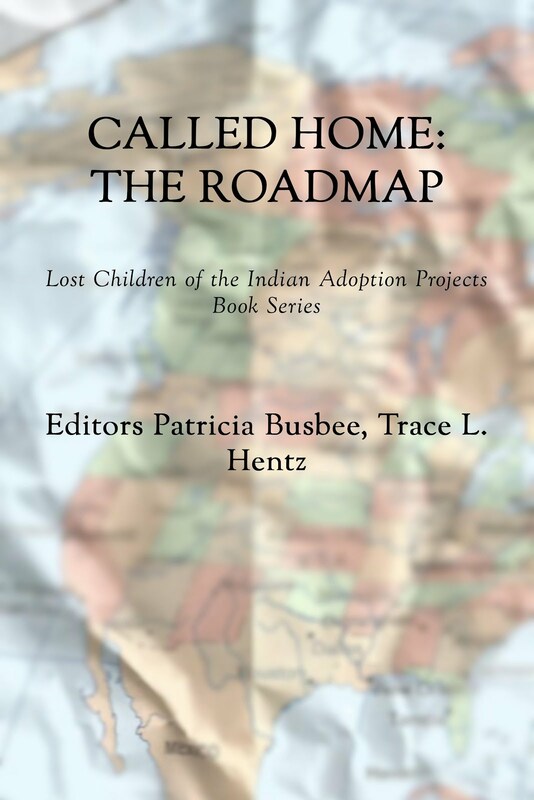 The next anthology "CALLED HOME: Book 2: Lost Children of the Indian Adoption Projects" was published in June 2014. A SECOND EDITION of Called Home came out next. Fifty narratives cover personal history and the historic case of Baby Veronica, and much more. A new updated edition is coming in 2019. 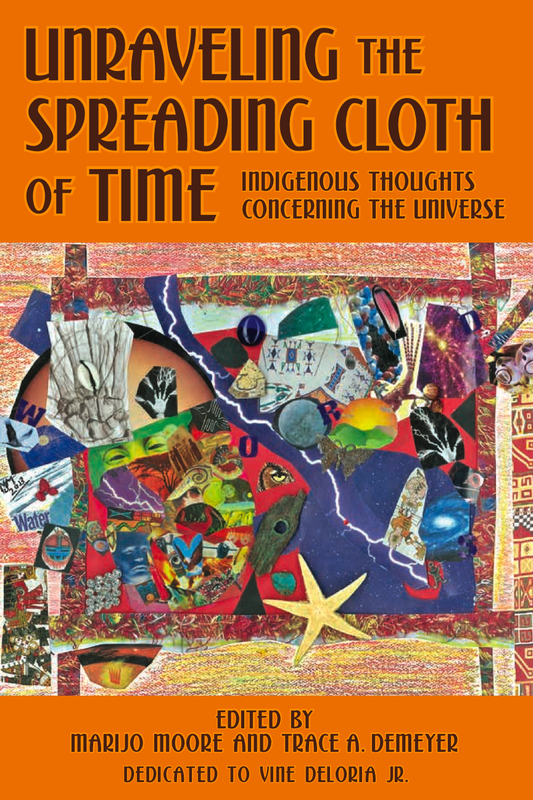 Her collaboration with MariJo Moore produced the incredible new anthology UNRAVELING THE SPREADING OF TIME: Indigenous Thoughts Concerning The Universe, dedicated to the late great Indigenous scholar Vine Deloria Jr. Since 2011, Trace founded and runs BLUE HAND BOOKS, a collective publishing company for Native American writers, where new writers find new audiences. 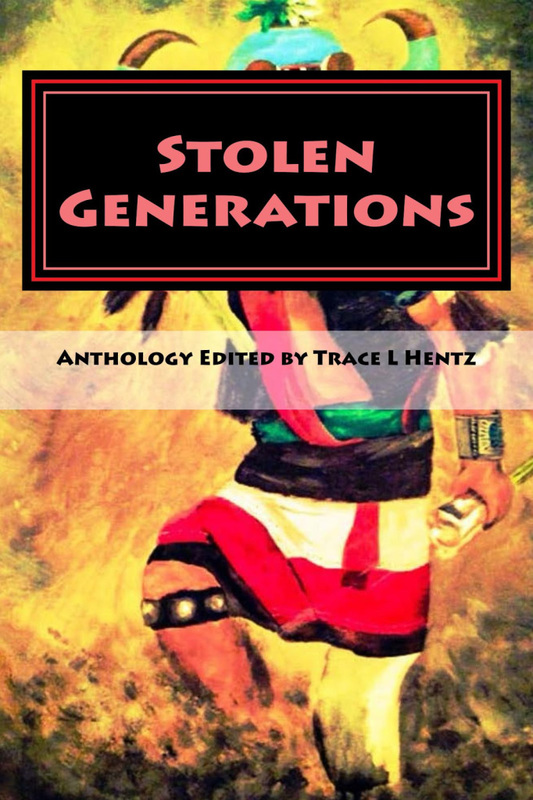 Trace has already published several new books including Ojibwe Hunter, Two Guns, Sweetgrass Burning, Writer on the Storm, Finding Balance and many more. 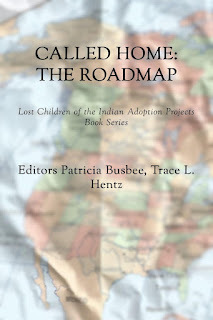 Known for her expertise on the Indian Adoption Projects and 60s Scoop, award-winning journalist and adoptee Trace Lara Hentz (formerly DeMeyer) is the creator of the book series Lost Children of the Indian Adoption Projects. Former editor of the Pequot Times in Connecticut, and co-founder of Ojibwe Akiing and staff writer at News From Indian Country in Wisconsin, her work has been published worldwide and she has contributed to many books on adoption, including Adoptionland: From Orphans to Activists. 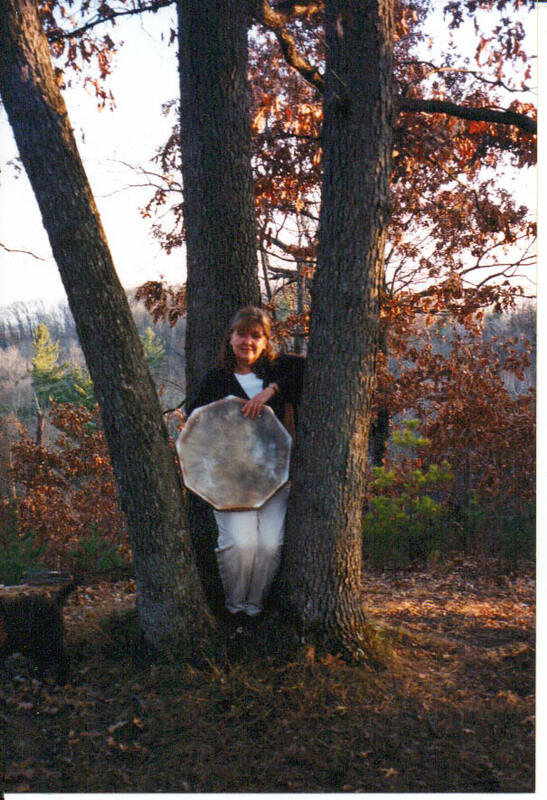 A mix of American Indian (Shawnee-Cherokee) and French Canadian Cree-Irish, Trace is a graduate of the University of Wisconsin-Superior and lives at the foot of the Berkshires in western Massachusetts with her husband Herb, a retired college administrator. TAD: I was not aware of the various medical terms for adoptee issues such as severe narcissist injury or post-traumatic stress disorder or RAD. There is new science called birth psychology so I read studies about adoptees in treatment for identity issues, reactive attachment disorder (RAD), depression and suicidal thoughts. Then I found statistics. An adoptee friend in Toronto told me to read Adoption: Unchartered Waters by Dr. David Kirschner, a book about adoptees who are notorious serial killers. Another chilling book I found was "The Baby Thief: The Untold Story of Georgia Tann, the Baby Seller who Corrupted Adoption." I soon realized the adoption industry doesn't disclose any of this to the media or to adoptive parents or to adoptees like me. So I wrote my memoir as an adoptee and wrote about the history and business of adoption as a journalist. I found more adoptees after my article was published, which really added to my understanding of the devastating impact of the Indian Adoption Projects. TAD: I grieved my birthmother and birthfather but didn't know I was grieving until much later. Being adopted affected my self-esteem but no one had told me. Trauma and grief issues were like tentacles, affecting me even as an adult. I had difficulty feeling good or bad. I was hurt my birthparents abandoned me as a baby, so I didn't bounce back emotionally until I had counseling and after I found my birthfather. My emotional state recovered but it took many years. It's in the memoir, the sexual abuse by my adoptive father and my very dysfunctional childhood as an adoptee. TAD: First, I opened by sealed adoption file at age 22. That healed me more anything, to know my name. Even though I never met my birthmother, I did meet my birthfather when I was almost 40. Our reunion is in the book. Finding out why you are abandoned and put up for adoption, once you know the truth, it works like a miracle. 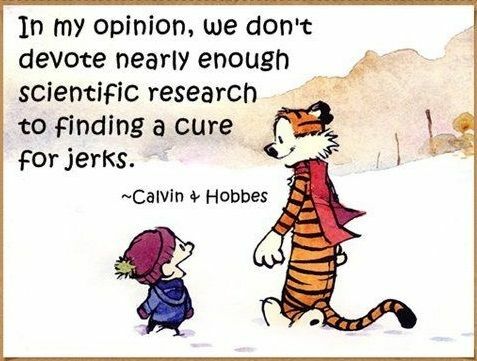 I call it my cure. It felt like a dark cloudy fog lifted and I could feel again. 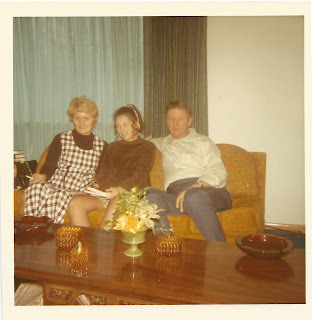 Before I met Earl, my b-dad, I did co-counseling in Seattle where you tell your whole life story - all of it - with complete honesty, no holding back. Then it was like a powder keg exploded. I started to see how being adopted had locked me up in illusions about who my birthparents were, so when I learned the truth about them, my heart did begin to heal. I was no longer a mystery. Even my health improved. TAD: There is congressional testimony and documented proof of various adoption programs in different states which lead to the passage of the Indian Child Welfare Act of 1978. One was called the Indian Adoption Project and another was called ARENA. The idea in America and Canada was to assimilate Indians. If they took us and placed us with non-Indian parents, they assumed we'd forget we're Indians. But we don't forget. I know my ancestors were in me, in my head, in my blood, talking to me when I was young. Adoptees who are American Indian are called Lost Birds, Split Feathers, Lost Children, and Lost Ones. Of course most of us adapt and bond with our adoptive parents but as we grow up, our identity and name might still be locked up in a sealed file. Adoptees told me we won't heal until we open our adoption and go full circle, which means we meet our tribal relatives. 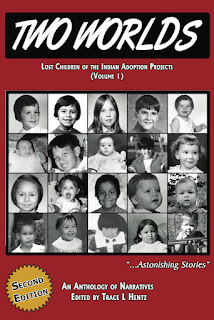 The adoption projects are acknowledged by the Bureau of Indian Affairs and the Child Welfare League of America, and I include one apology in the book. My book is basically a memoir but it does include lots of history. TAD: Adoptees, definitely, and the families who adopted us. One birthmom is California told me she plans to read it with her son she placed in an open adoption. Those who have read my book do react strongly to the idea the American government condoned and conducted closed adoptions to erase our identity and sovereignty as Indian people. My hope is tribal leaders will read it so they understand Lost Birds are anxious to return to the circle, meet relatives, relearn language and attend ceremonies. In Canada they call their adoptee population "The Baby Scoop Generation" and "60s Scoop" and their reunions are called "repatriation to First Nations." There are no programs in America for adoptees to be repatriated or returned to their tribal nations as adults. With sealed adoption records in the majority of states, adoptees struggle to get answers. My book offers suggestions and places to write for help. I offer my help, too. TAD: Some adoptees are in reunion, some are not. Their stories needed to be told, too. 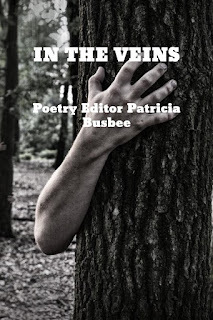 I found Patricia Busbee, another adoptee and we collaborated on the anthology: Two Worlds and we published the ebook and paperback on Create Space. 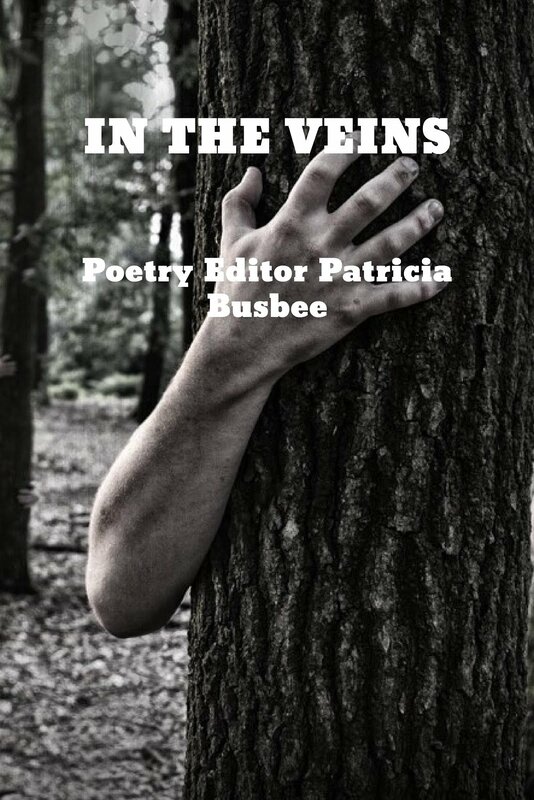 Patricia and I collaborated again on the anthology Called Home. 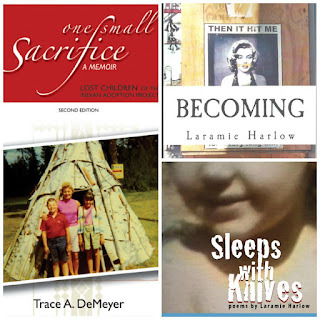 One Small Sacrifice has its own page on Facebook and adoptees can get in touch with me on Facebook or read my blog: http://blog.americanindianadoptees.com/. It's my goal to shine a light on adoption secrecy and end the atrocity of closed adoptions affecting so many American Indians who are now adults. 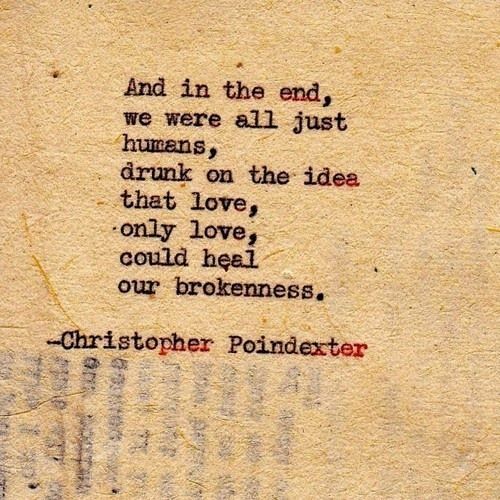 We do need to heal this and go full circle. 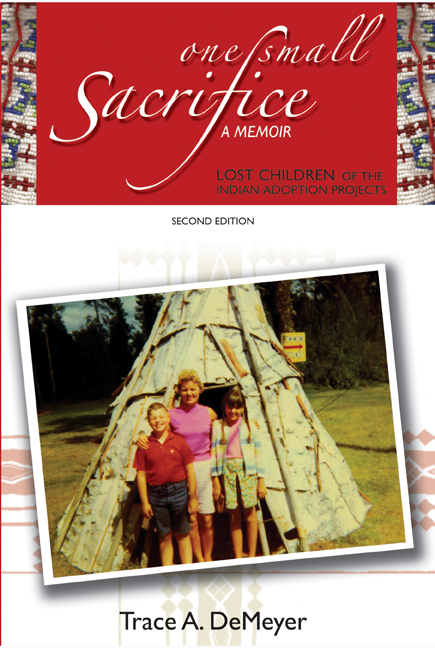 Trace A. DeMeyer’s book One Small Sacrifice: Lost Children of the Indian Adoption Projects is a marvelous read. Trace narrates her story of growing up in small-town Wisconsin, US, with her younger brother, Joey and a very dysfunctional adoptive family, yet the only family she knows. What’s interesting about this book is how Trace takes the reader along with her on her journey. At times I felt I was with Trace, in her house struggling with abuse, listening from the back room as her parents and parish priests drank into the wee hours. I was sitting in the bar where she and her band were performing. 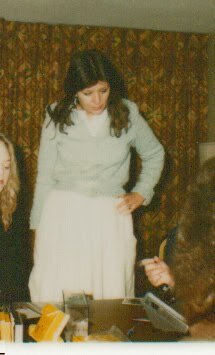 I was also with her when she relentlessly searched for her family of birth. 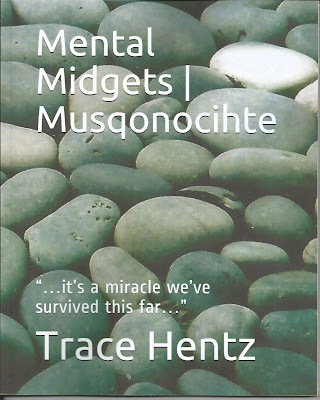 I pondered with her as she tried to make sense of her home environment – disturbed, abusive adoptive father, distracted adoptive mother – and a deep desire to know her roots and connect emotionally and physically with her sorely absent parents. 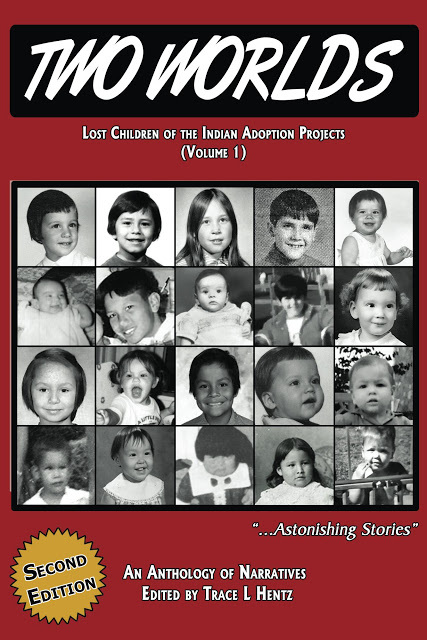 One Small Sacrifice: Lost Children of the Indian Adoption Projects, provides a realistic representation of the pieces of identity that are missing year after year for those separated from their parents and tribe, as well as the laws, societal myths and pressures that require adopted children to play the role of daughter or son to those unrelated to them. There is a subtle message to readers how adopted persons, by being adopted and legally forbidden to know who they are adapt to their surroundings, while unwittingly abetting in the crime of secrecy of their own identity and past. The reader struggles with Trace as she tries to cope with and overcome her constant questioning of all that is strange about human nature, but knowing instinctively not to blame herself for the perverse actions of others. We then share her appreciation for all the beauty in nature that is so often unnoticed. Trace shows us how to unearth the exquisiteness in birds, snakes, water and trees. 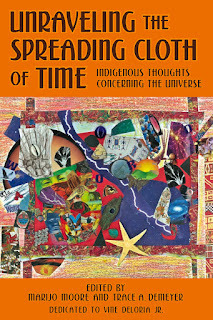 Trace is a writer, a very introspective and musical person; she has determination and a untamed spirit that keeps her moving bit by bit to find her truth, and the truth of her Indian-self and of her people who have suffered en masse through the controlling and untiring hands of the white man. This book will help those who wonder how an adopted person is connected to an adoptive family, simply by “being there” and how complex it is to amalgamate one’s adoptive identity into a found identity, and how the mind plays tricks on you when paradoxically wishing for, yet accepting the life that is and the life that never was.